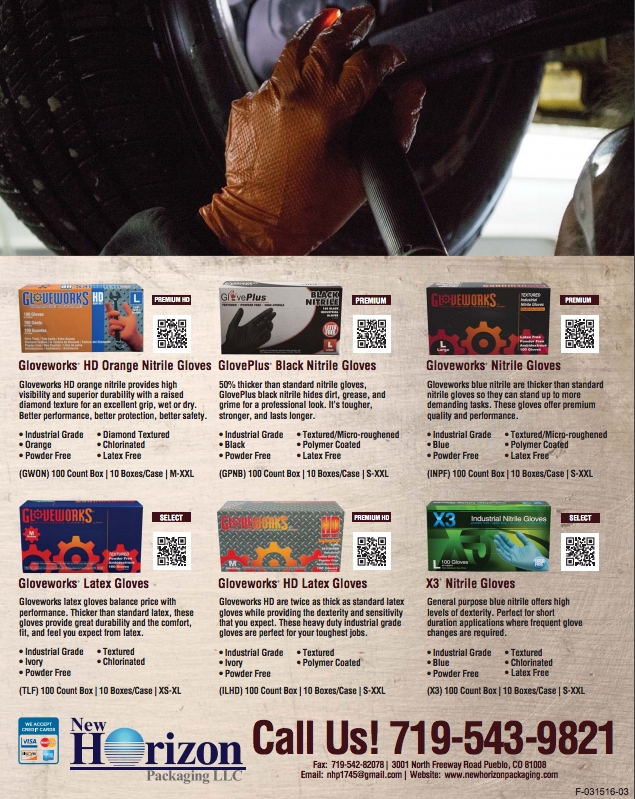 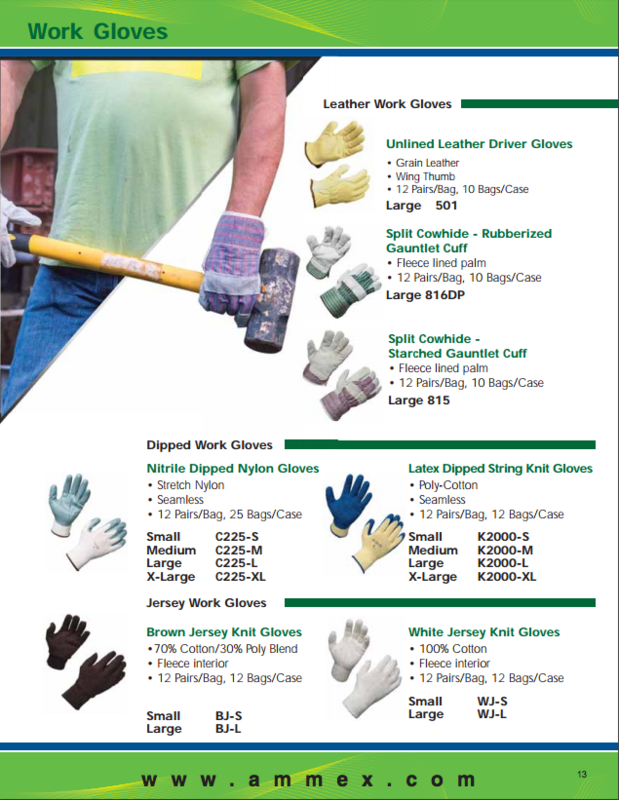 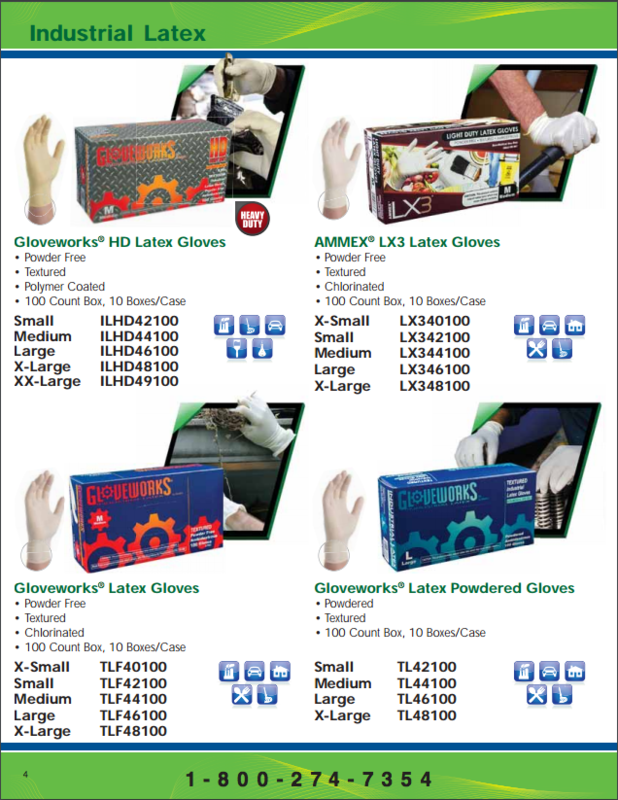 View our entire catalog of gloves below in our gallery. 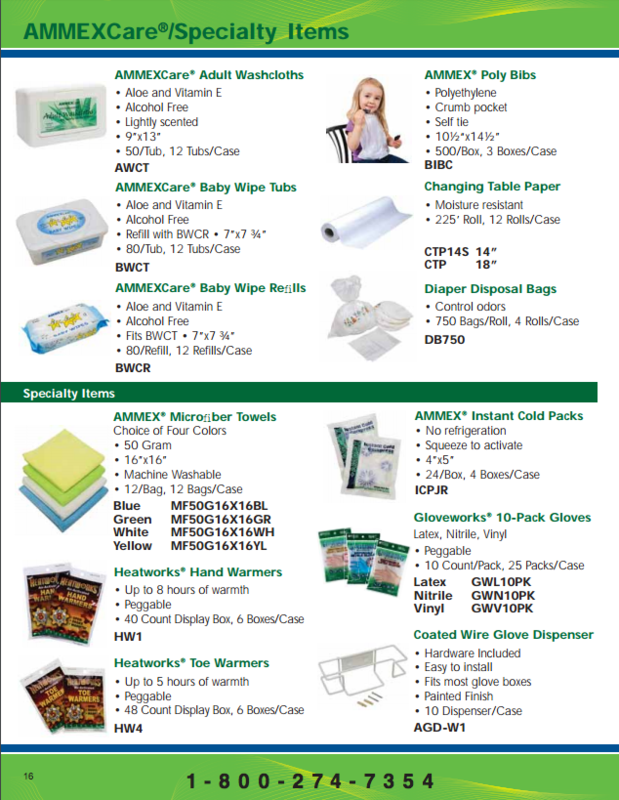 Call 719) 543-9821 for ordering and pricing. 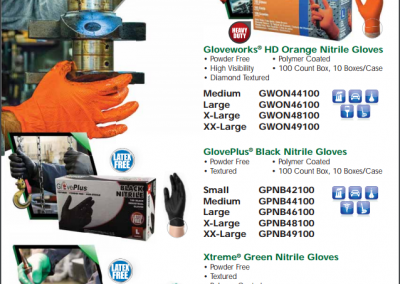 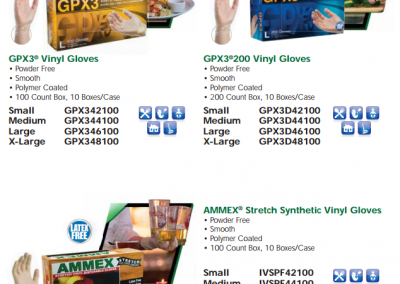 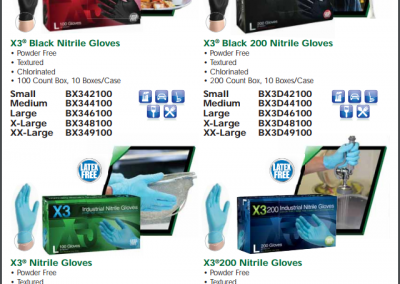 Automotive Glove Nitrile & Latex | Call (719) 543-9821 for ordering and pricing. 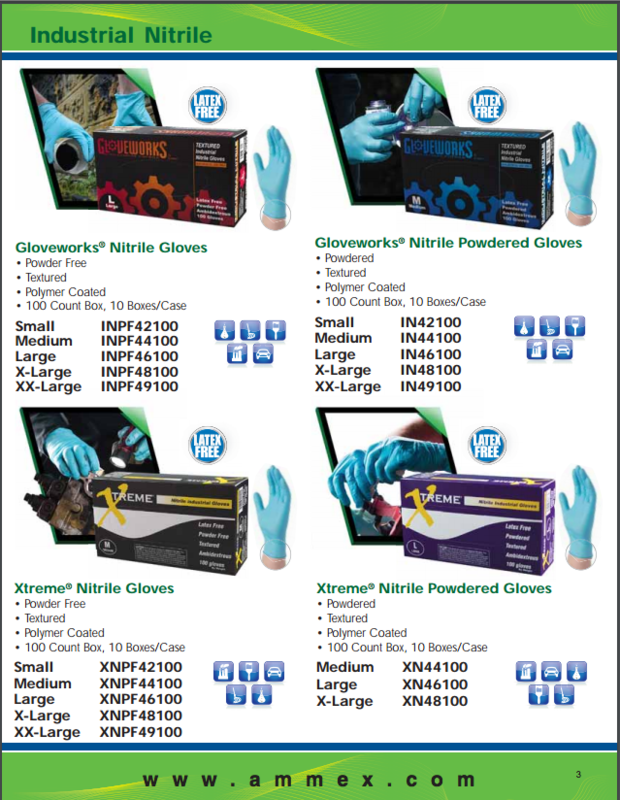 Email nhp1745@gmail.com. 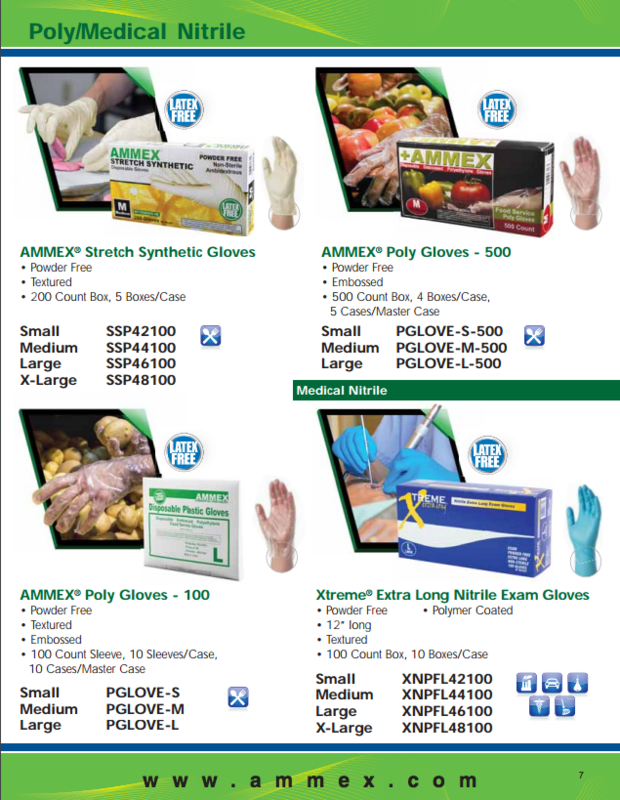 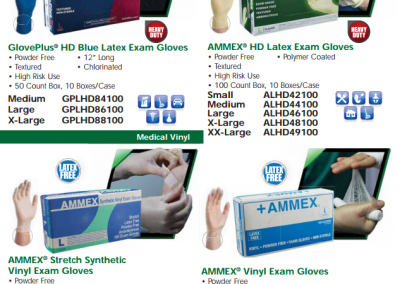 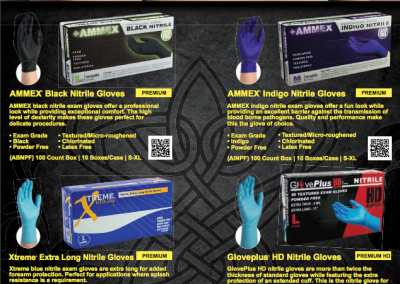 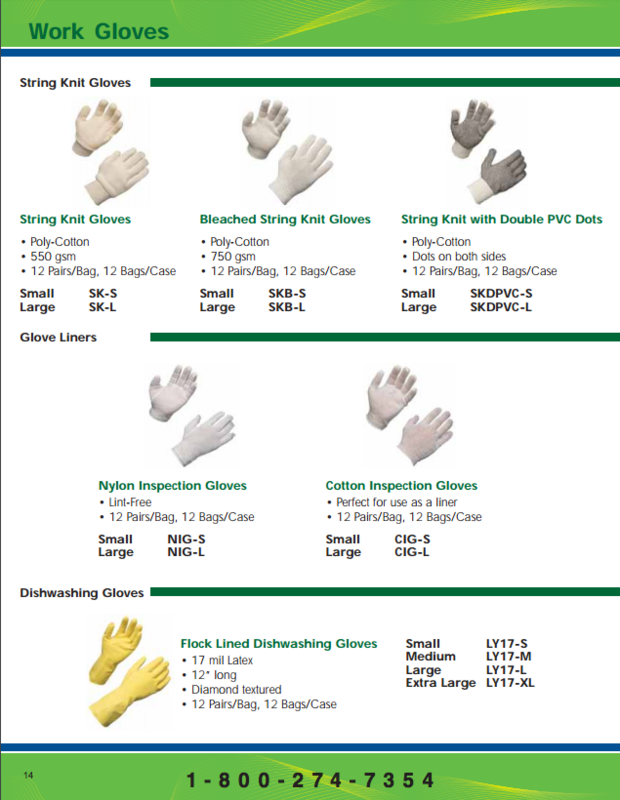 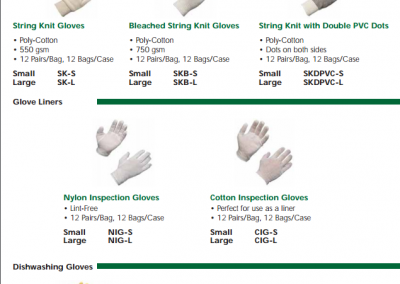 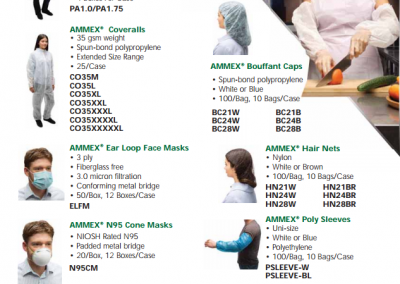 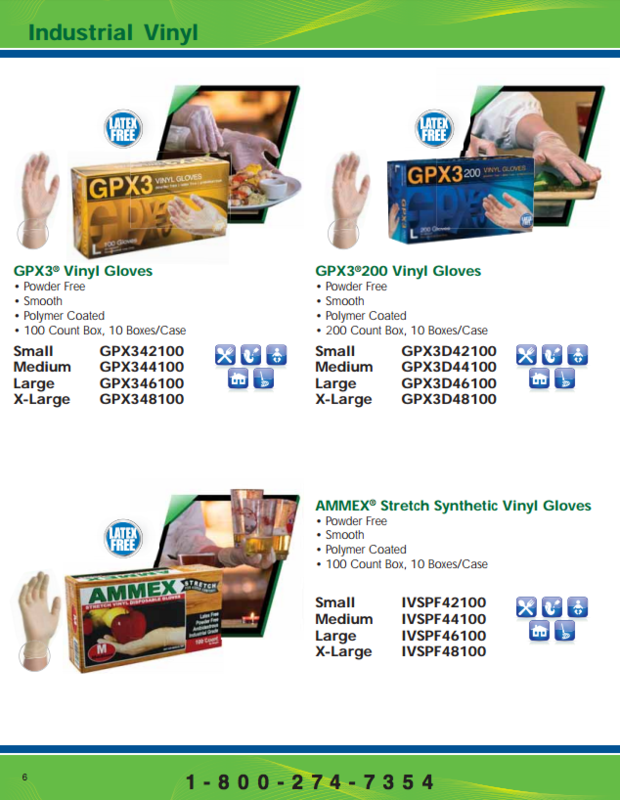 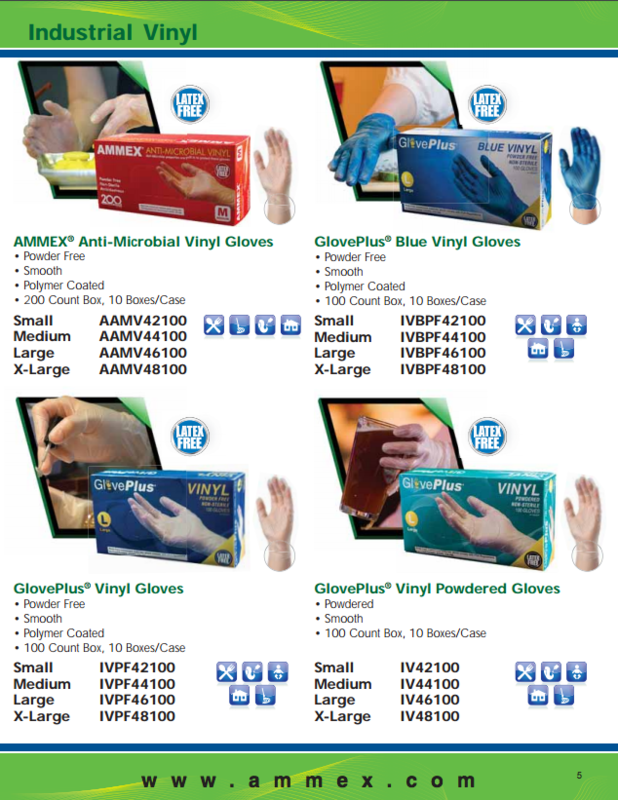 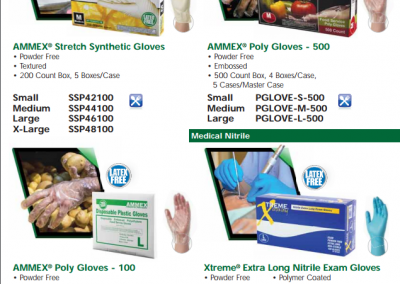 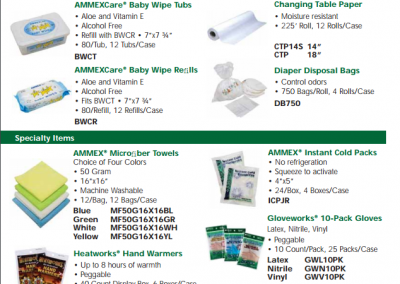 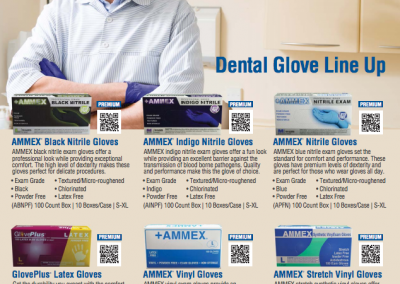 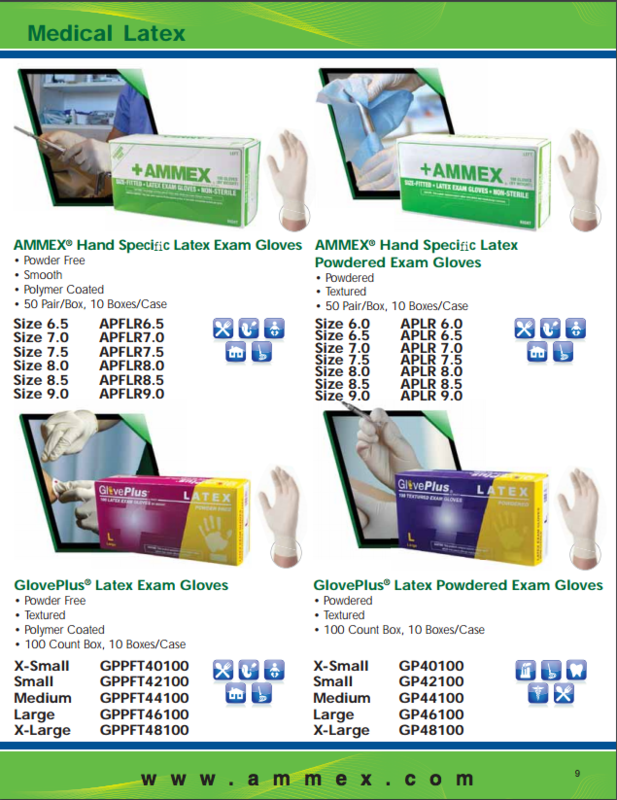 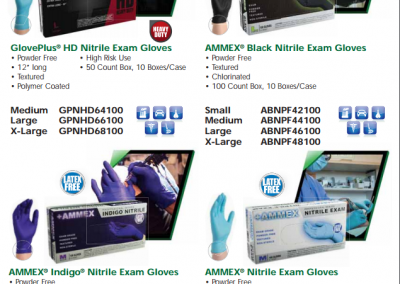 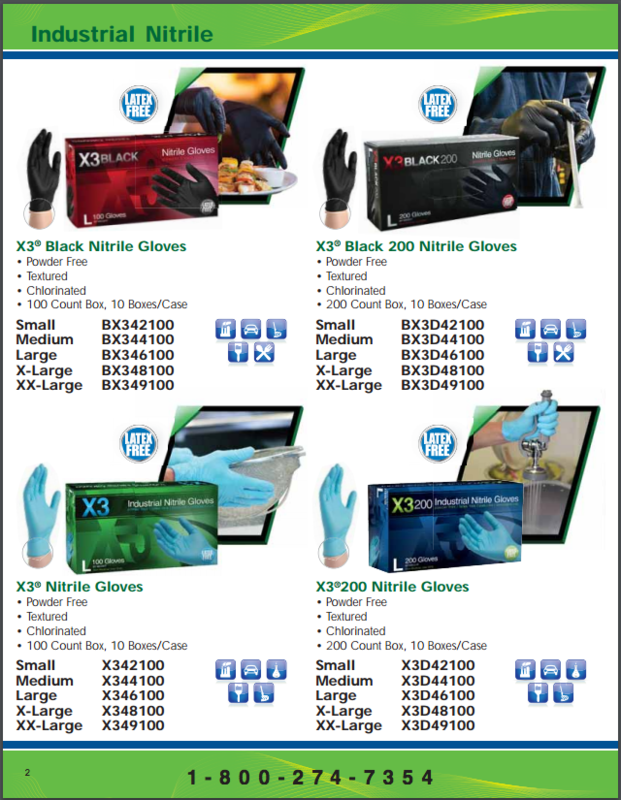 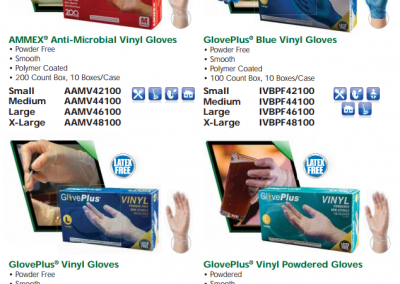 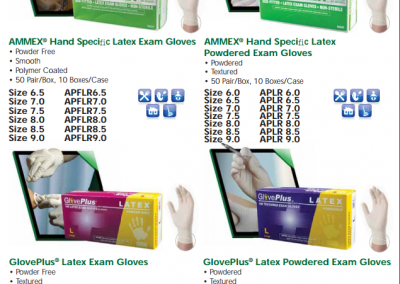 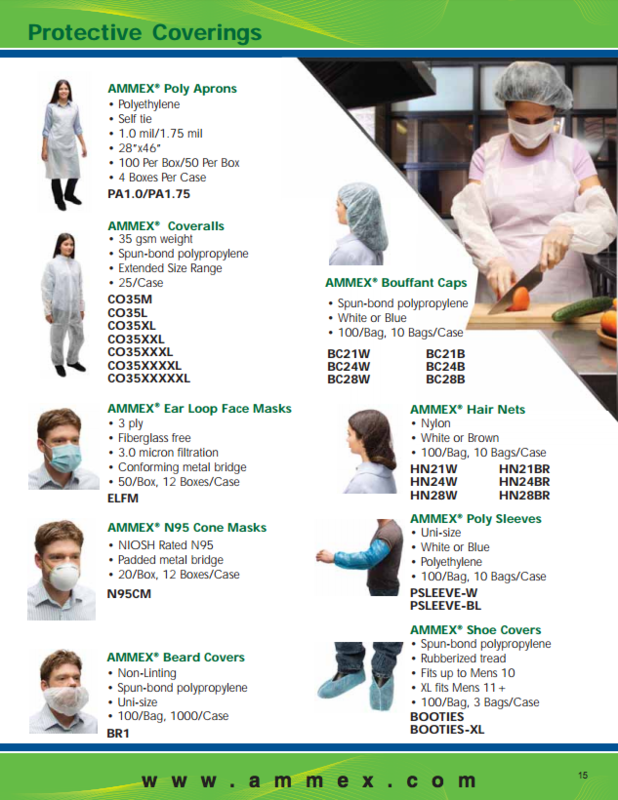 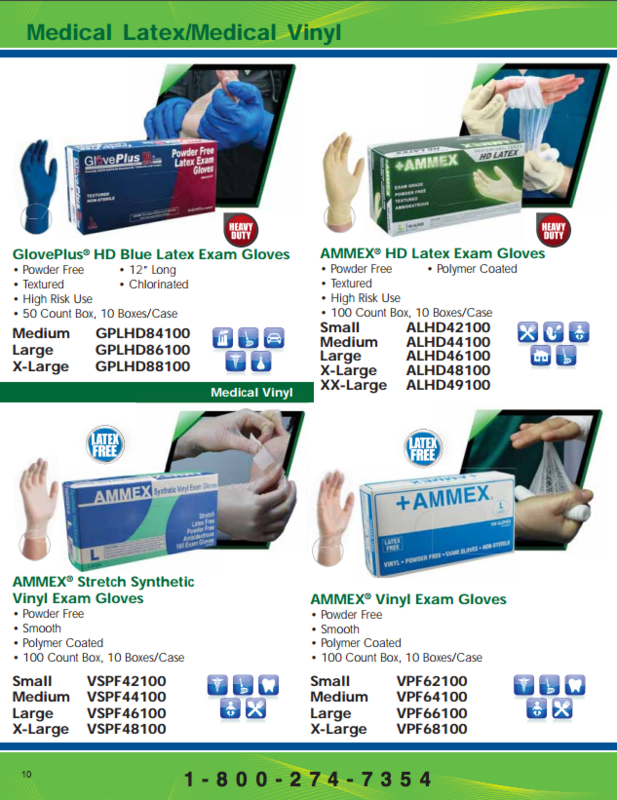 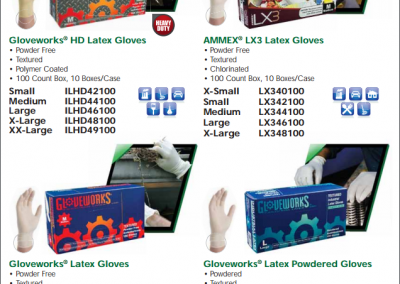 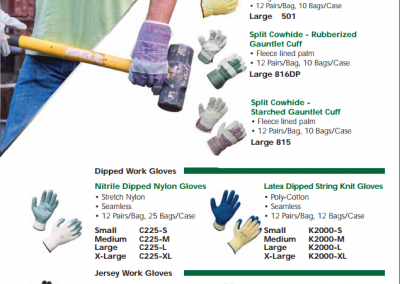 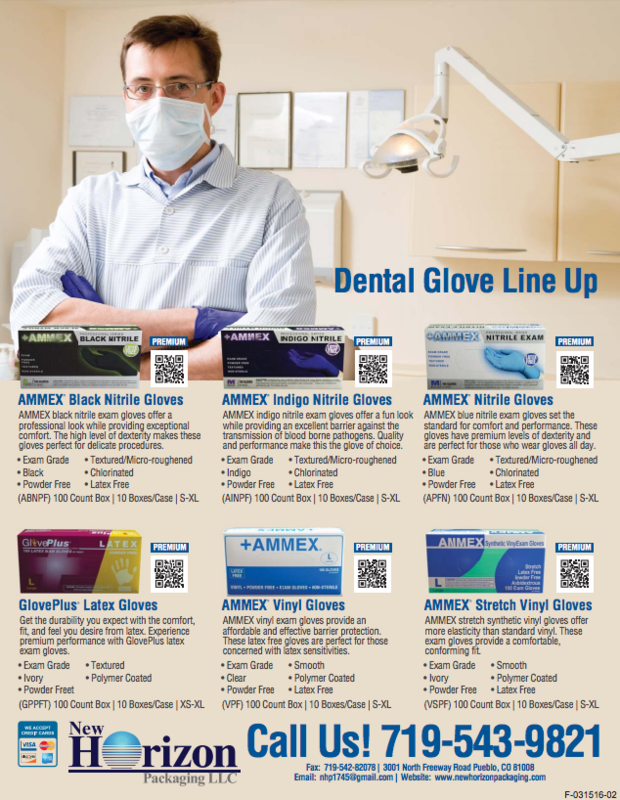 Dental Gloves Nitrile, Latex, Vinyl | Call (719) 543-9821 for ordering and pricing. 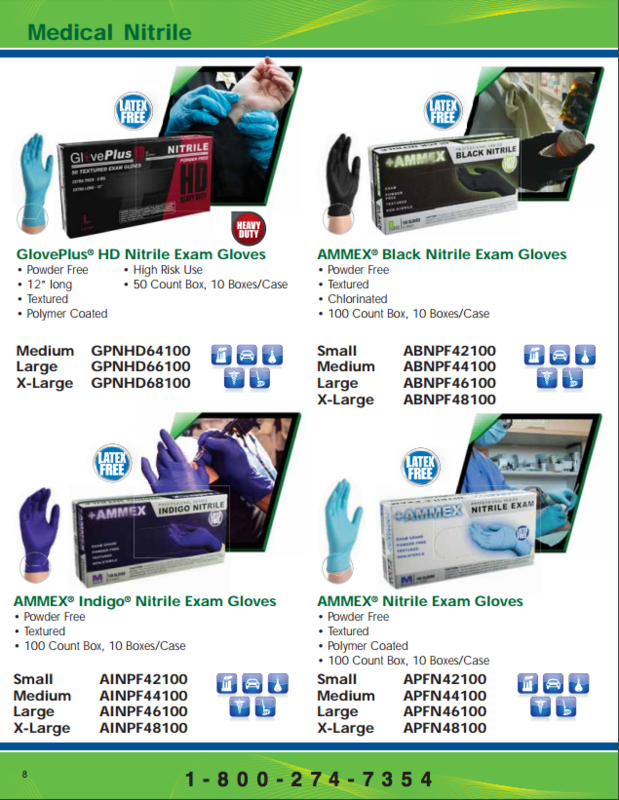 Email nhp1745@gmail.com. 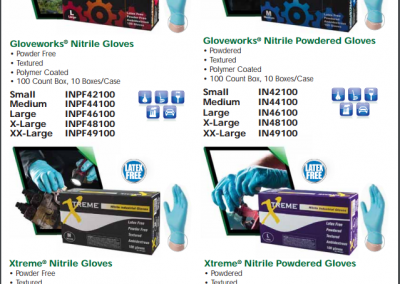 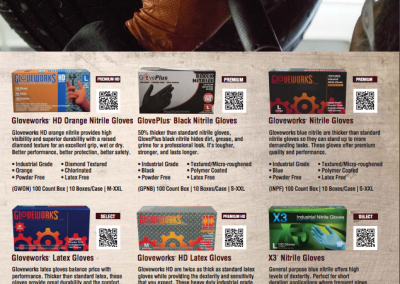 Tattoo Parlor Gloves Nitrile | Call (719) 543-9821 for ordering and pricing. 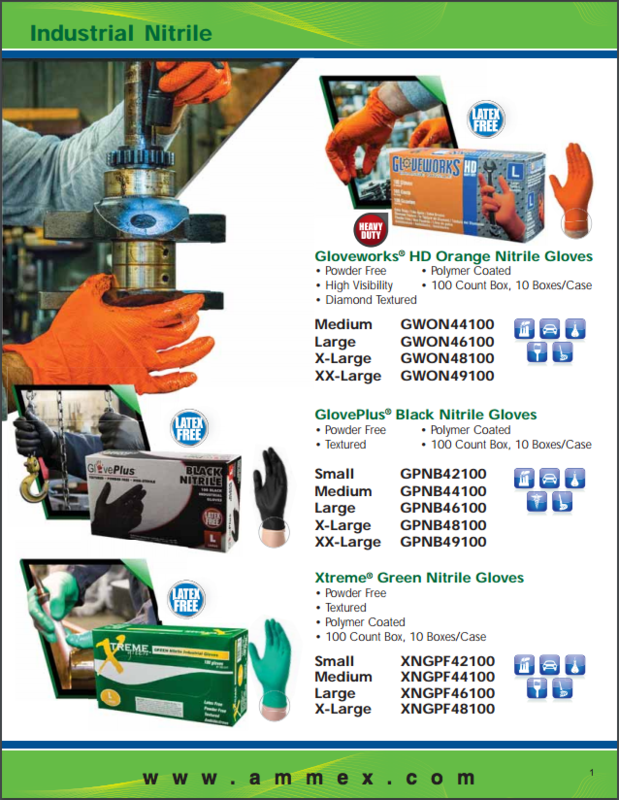 Email nhp1745@gmail.com.